For over 100 years, Shiver Lumber is your headquarters for top quality lumber, engineered lumber, building materials and roofing. Whether you’re a homeowner or a seasoned professional we are your best choice for service, selection and value. From the smallest project to the largest, all materials are available for quick delivery or pick up. Doing it right costs less that doing it over! That’s why Shiver Lumber offers premium asphalt shingles by Tamko and Atlas and Metal Roofing by Union Corrugating. There are many colors to choose from as well as styles that best suits your home or building needs. Our sales team will be happy to assist you with samples and in answering any questions you may have. 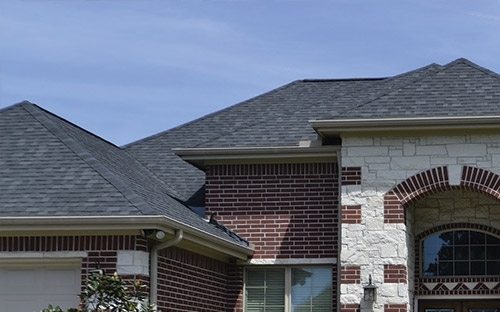 Top Roofing Brands You Trust and We Carry!